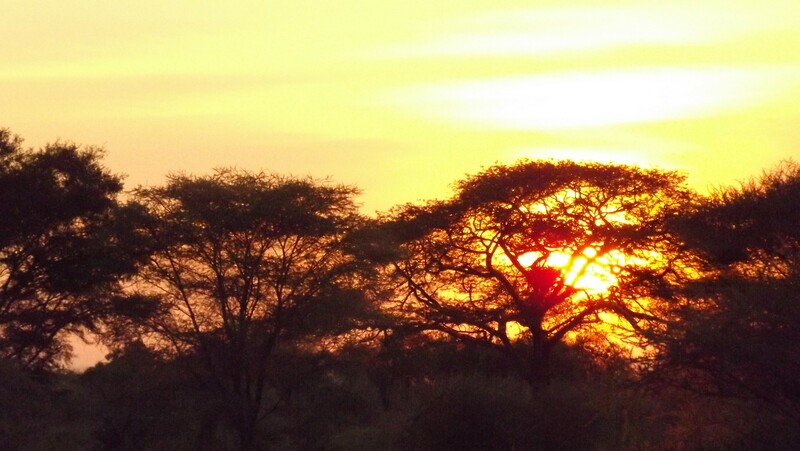 Ruaha National Park encompasses over 20 000km² of diverse habitats. 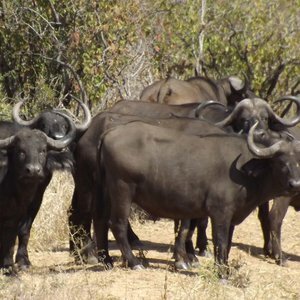 This remote park is located almost in the centre of the country and makes a great combination with both the Selous Game Reserve and the Mahale National Park. 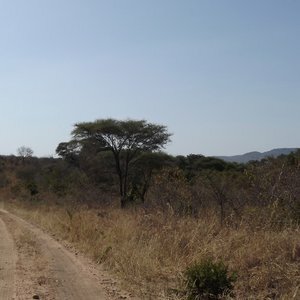 Ruaha National Park lies between the Ruaha River in the east and the Mzombe River in the west. 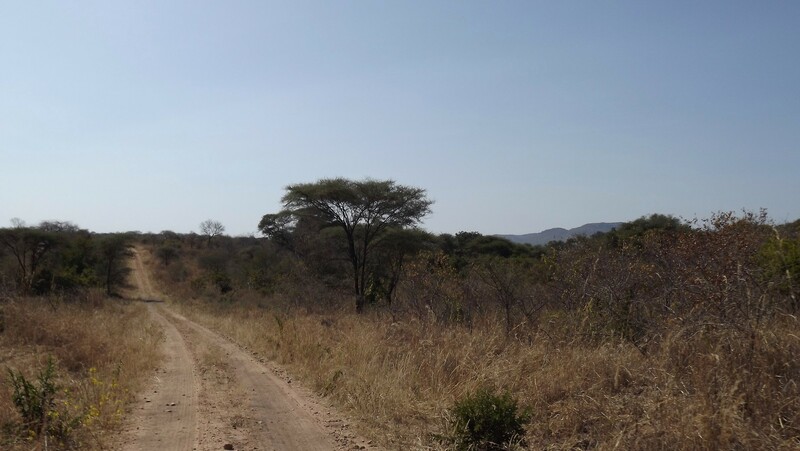 Between these two rivers lies a land of distinct variation; from rocky outcrops and rolling hills to semi-arid grasslands speckled with baobabs and dry riverbeds. 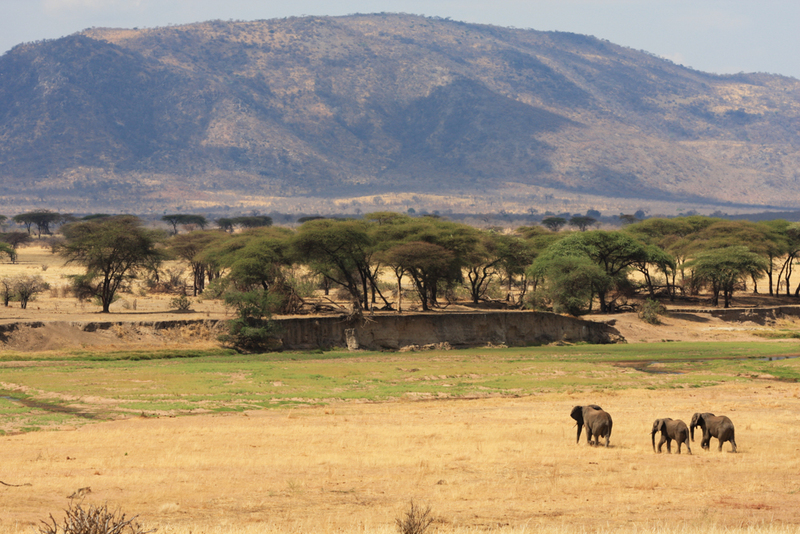 The park forms part of Tanzania's Southern Safari Circuit - less prominent than the Northern Circuit, which includes big names like the Serengeti - although it is fast gaining recognition as an excellent safari option. 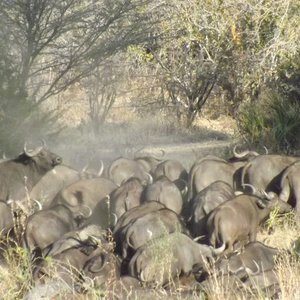 The appeal of a Ruaha safari lies in the largely untouched landscape which sees fewer travelers than the more popular destinations in the north. 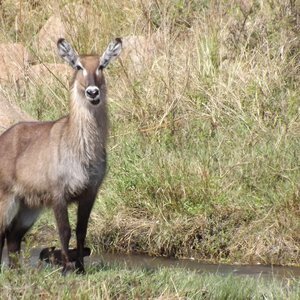 The rugged landscape is wild and untamed and offers not only striking scenery, but exceptional wildlife encounters. 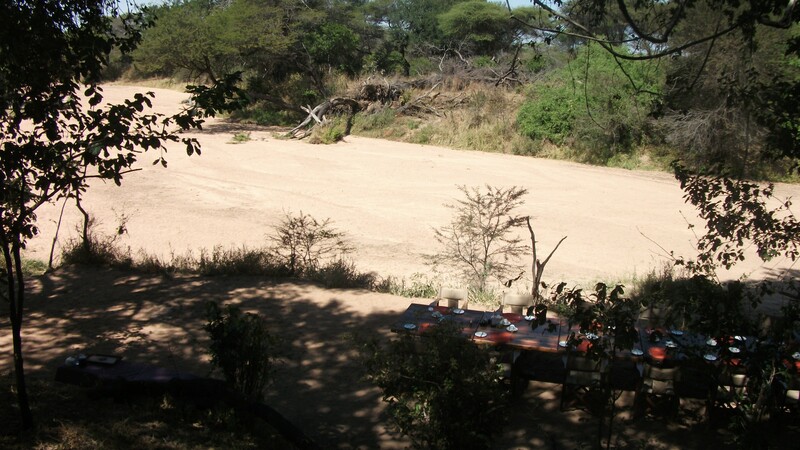 The dry season, between July and November is by far the best time to plan your Ruaha safari. Around this time of year, the vegetation has been grazed away, or withered by drought which makes the animals easier to see. 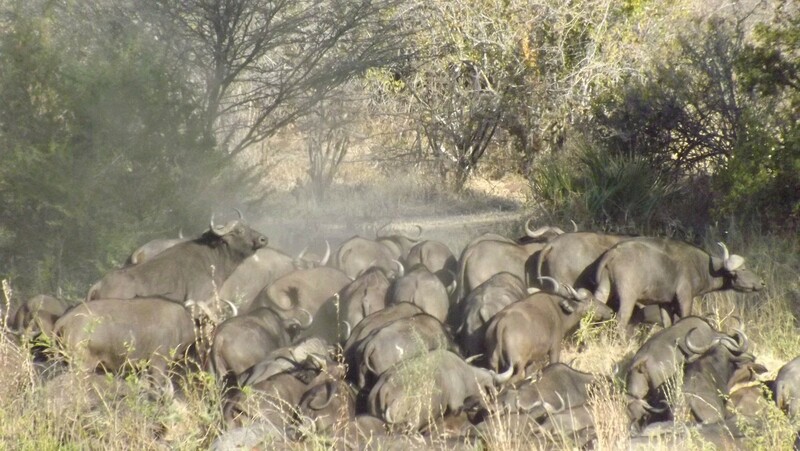 The lack of rainfall causes the wildlife to congregate around rivers such as the Great Ruaha, the Mwagusi and the Jongomero in search of hydration. An exciting safari moment is being able to watch elephant collect water from dry sand rivers by using their front feet and trunks to dig holes. 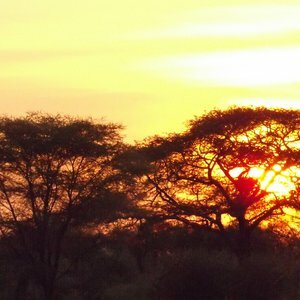 In contrast, the summer months from December to April transform Ruaha National Park into a landscape of lush vegetation and rushing rivers. Summer is also the best time to view the birdlife in Ruaha which is home to approximately 571 species. 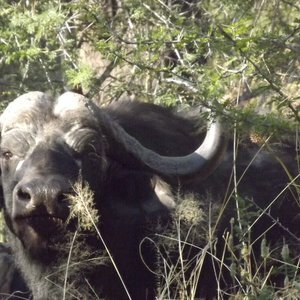 When it comes to wildlife, a safari to Ruaha isn't likely to disappoint. 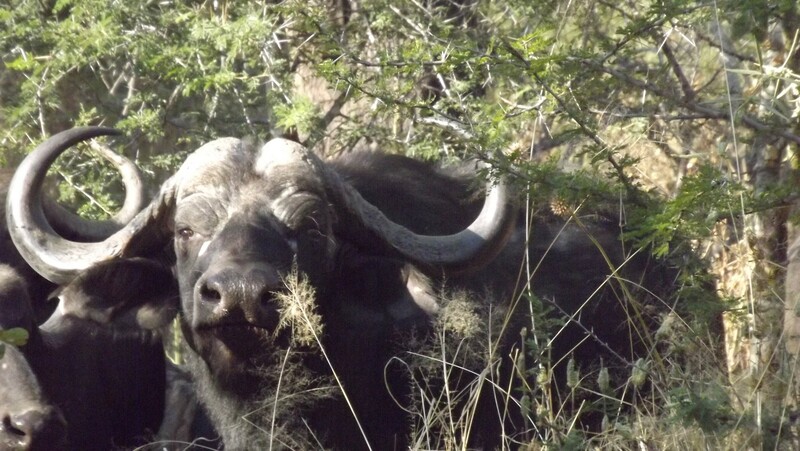 The park houses large herds of elephant, buffalo and zebra and a significant complement of predators, including lion, wild dog, leopard and cheetah. 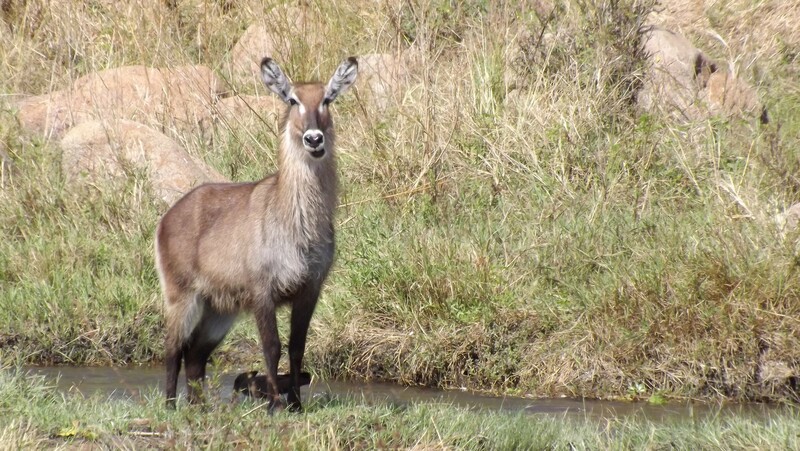 Ruaha also boasts being the only National Park in Tanzania where Greater Kudu can be found. 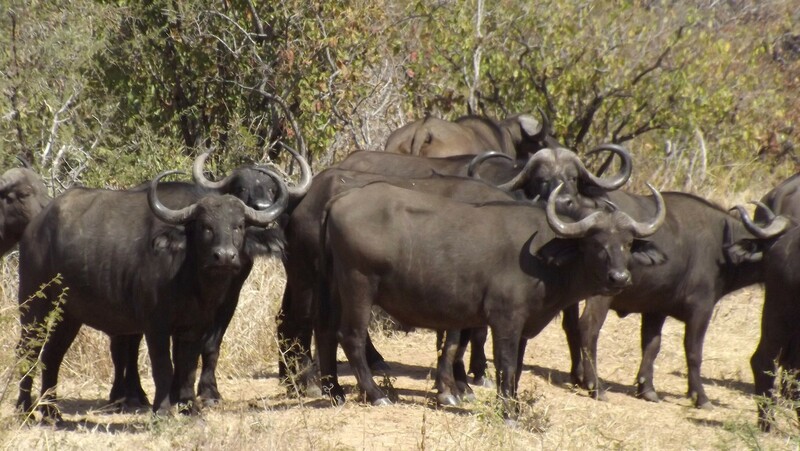 Ruaha's vast buffalo population is feverishly pursued by large prides of lion, sometimes numbering up to 20, making for some riveting interactions. 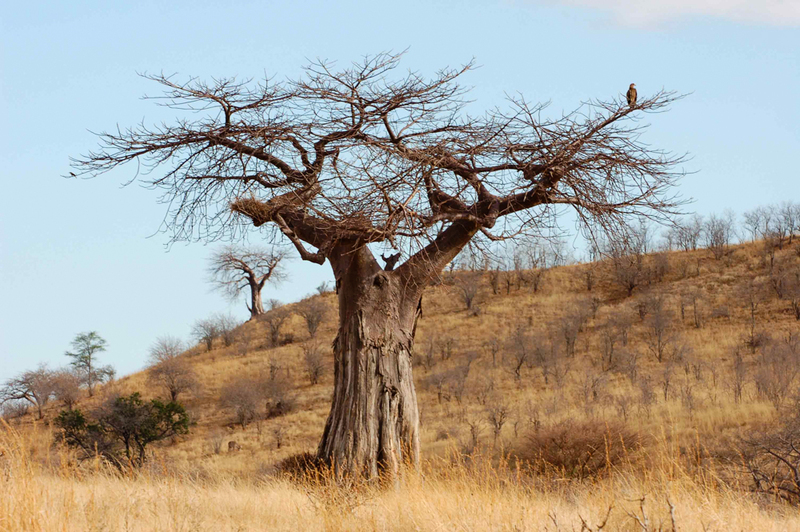 Overall, Ruaha offers a quieter, wilder safari experience. 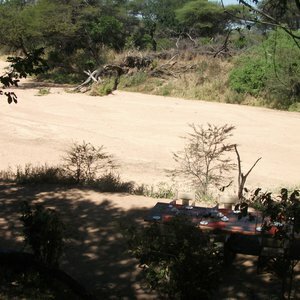 The park is off of the more popular safari track and provides an atmosphere that feels peaceful and unexplored.